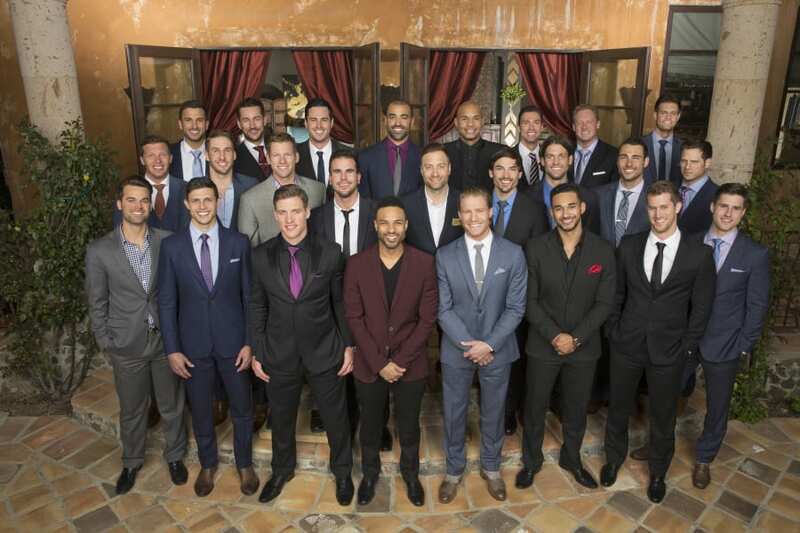 As the name would imply, Love & Hip Hop Atlanta is a reality show that takes place in Atlanta, Georgia. The series follows the lives of a select group of Atlanta residents that are involved in the hip-hop scene. 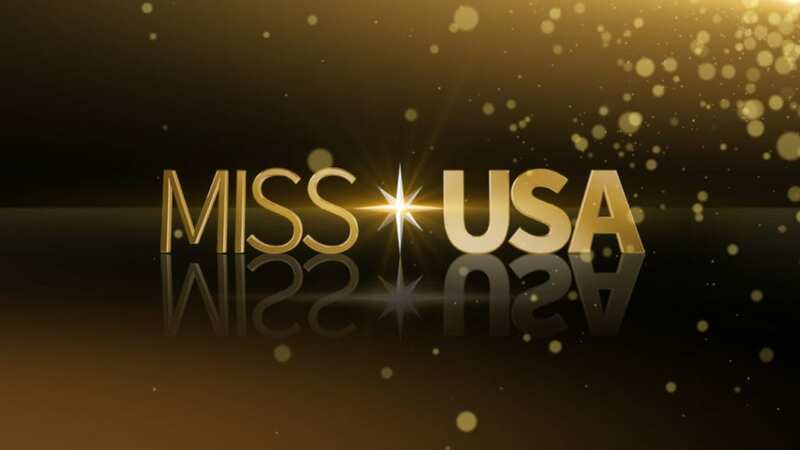 Current cast members include Joseline Hernandez, Rasheeda, Karlie Redd, Mimi Faust, Tammy Rivera, Stevie J, and Tommie Lee. Love & Hip Hop Atlanta returns to VH1 on March 27. The Love & Hip Hop Atlanta air time is Mondays at 8:00 p.m. ET. VH1 may be a cable channel and if you’re without cable you might be unsure of how to watch Love & Hip Hop Atlanta episodes. The good news is, you can forget about cable and watch Love & Hip Hop Atlanta online! Another way to watch Love & Hip Hop Atlanta online is DIRECTV NOW. VH1 is just one of the channels available in the $35 a month Live a Little package, the DIRECTV NOW base package. You can have access to over 60 channels, which you can use to watch streaming services like Chromecast, Apple TV, Amazon Fire TV, web browsers, and mobile devices. Beyond VH1, the channel lineup for DIRECTV NOW includes USA, AMC, Disney Channel, Nickelodeon, Spike, FX, and A&E. Local channels are only available in live stream in certain areas like Miami, San Francisco, Hartford, and Atlanta. HBO can be added for the cheapest price we have seen! Pay just $5 a month to add the premium channel onto your package. 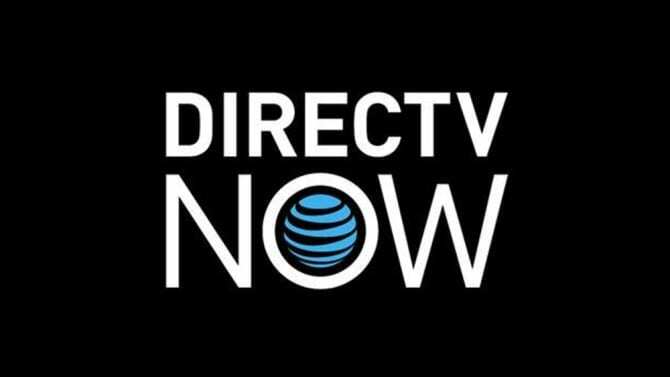 Check out the channels available through DIRECTV NOW using the free seven-day trial! You can find out whether the service is right for you, and determine which package is best for you! It’s also one of the few ways to watch Love & Hip Hop Atlanta online free! Don’t forget to ask about member specials before becoming a DIRECTV NOW member. Also, find out more info on this and other aspects of the DIRECTV NOW service by checking out our DIRECTV NOW review! And that’s not even half of the channels that you’ll receive. There are packages with more channels available. You can also add bundle packs, like the Lifestyle Plus Extra pack, which will allow you to watch VH1 online, along with several other channels. Each bundle is just $5. HBO is also available as a standalone channel. Sling TV includes an on-demand library of weekly aired content. 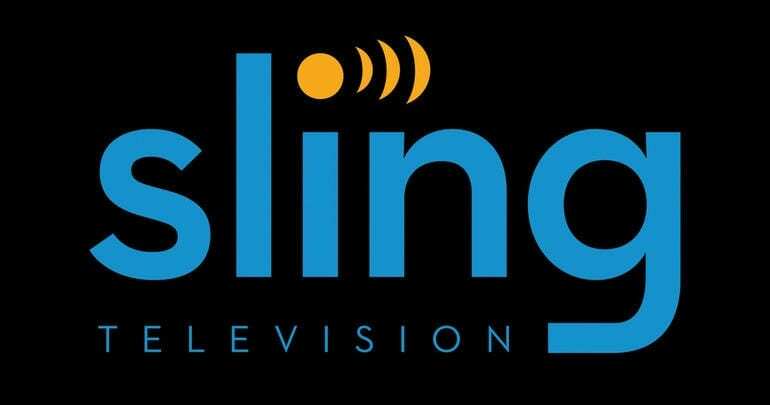 Sling TV is available on Roku, Amazon Fire TV, mobile devices, and Apple TV. You can watch Love & Hip Hop Atlanta live stream online free when you sign up for the Sling TV trial offer. Your trial lasts a week. Member specials may also be available, too! Is Love & Hip Hop Atlanta on Hulu? Love & Hip Hop Atlanta streaming is not available through Hulu. Hulu offers hundreds of TV shows and movies, but they do not currently offer Love & Hip Hop Atlanta episodes. 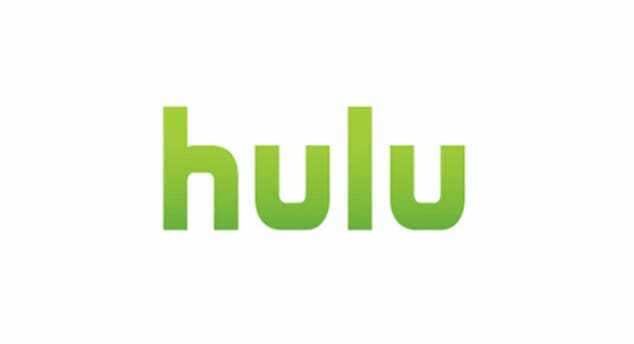 Feel free to check out our full Hulu review, here. Is Love & Hip Hop Atlanta on Amazon Prime? And these are just some of the deals you receive. 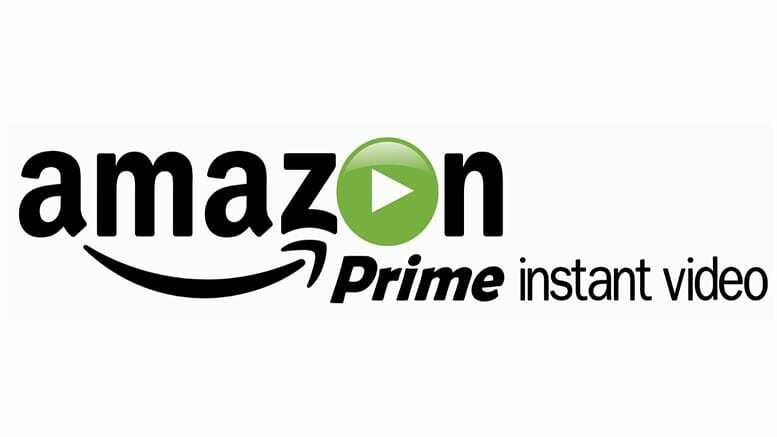 Where Amazon Prime Video is concerned, each month, new shows and movies are added. They also have a collection of impressive original content like Transparent, The Man in the High Castle, and Manchester by the Sea. You can watch Amazon Prime Video on gaming consoles, smart TVs, Roku, Chromecast, mobile devices, and more. You’ve got two options where price is concerned. You can pay annually and save some money or you can pay monthly. The annual fee is just $99. This, if you work it out monthly, ends up costing less than $9 per month. The monthly fee is $10.99 if you get the full Prime membership or $9 if you get just Prime Video. A 30-day trial kicks off the start of your membership. Take the time to watch Love & Hip Hop Atlanta online free, along with tons of other shows before you decide if Amazon Prime is right for you! Is Love & Hip Hop Atlanta on Netflix? 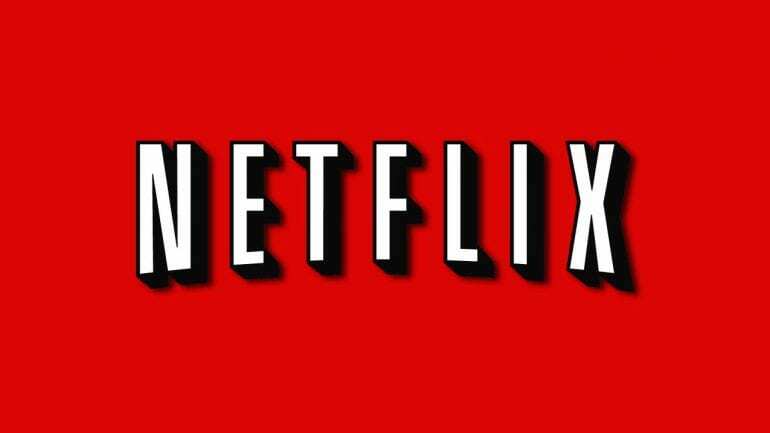 You can’t stream Love & Hip Hop Atlanta episodes using Netflix. Even if they did, you would not be able to watch new episodes of Love & Hip Hop Atlanta streaming until the full season had ended. What is Netflix? Our full review can answer that for you! Our comment section is open if you have questions about how to watch Love & Hip Hop Atlanta online. If so, just let us know and we’ll do our best to help!